But it's really great idea for your wedding video! How it looks like?! First, you choose a song. 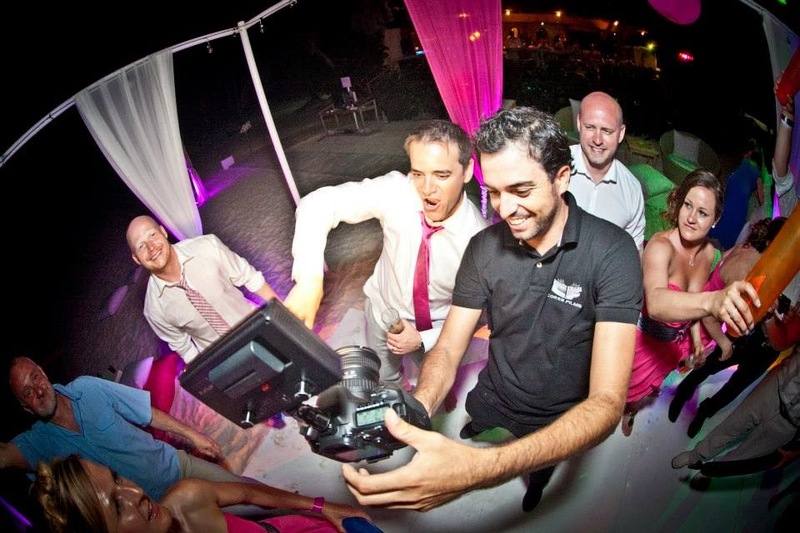 Then we film your entire day in a non-intrusive, documentary style while also encouraging you and your guests to spend a few minutes with us, singing, dancing or just waving and smiling along to the song. Finally, we edit the entire day into your very own music video with your song as the backing track. It' so much fun to make this brave idea come true! !